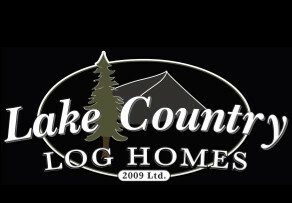 Thanks to Jamie & his team, of the Lake Country Log Homes! Thanks to Jamie & his team at Lake Country Log Homes in Sicamous, B.C who built us our beautiful Custom Western Red Cedar Log Cabin Home. LCLH is the best. It would be a shame not to share photos of our home!